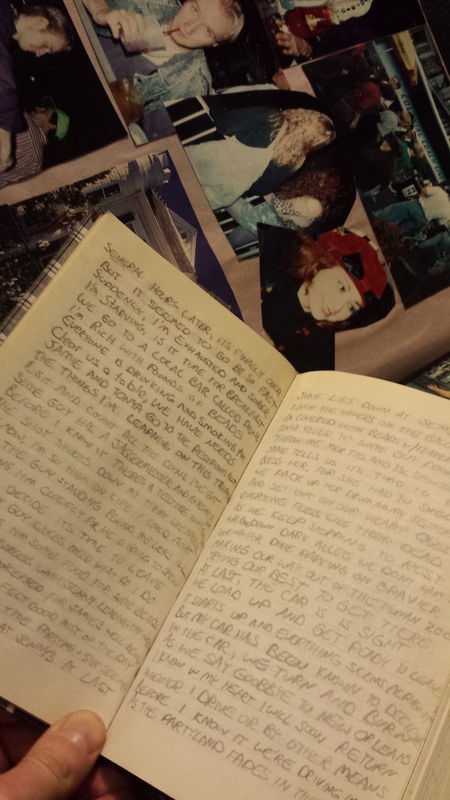 Long long ago, before blogs and social media, I used to write tales of my travels in my journal. 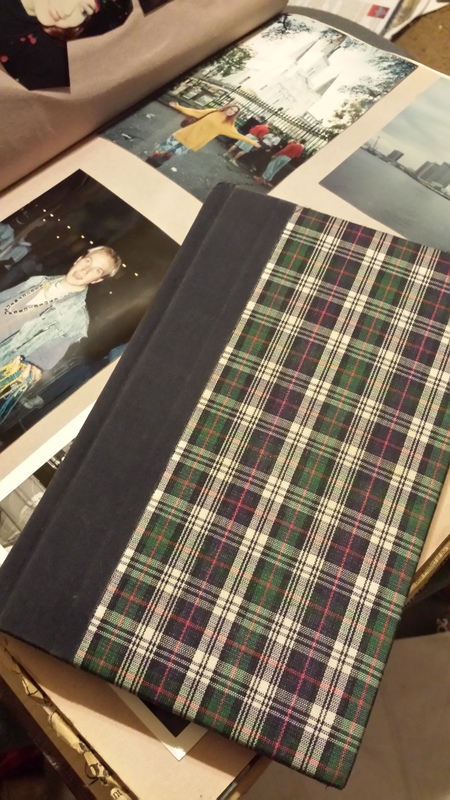 This epic tale was written in pencil in my journal…. Is pick up and say BYE…. F*CK, It’s CLOSED for the NIGHT! So on a King Cake we dine. Now we’re on the road again. DAMMIT, My CARE IS DEAD! And I begin to snooze. In the biggest traffic jam I ever saw. Feeling kinda funny, it’s time to go. Its not cracked, just scratched all to hell. Maybe I don’t feel so well. She tells him whats up and on we go. She touches me and I begin to dream. OH NO! What time is it? And the traffic is so very slow. They want to park my car in mid-air. The Nachos are bad, and more are needed. Now to continue the ADVENTURES OF TIM SHANE! Then back to Jennys Apartment. Can’t wait for Bacchus! Can you blame me? We get there early to get a good seat of cement. Oh My GOD I begin to yell HARRY! I beat the living sh*t out of this damn piece of non-working good for nothing cheap crap…. Laughing, pouting, anything for BEADS! I’m starving, is it time for breakfast? Clear us a table for WE HAVE NEEDS. What a wonderful time partying and sight-seeing. Now we are back at Jenny’s at last. Bless her, for she had to sneeze. As we keep stopping to rest. Trying our best to get there. But my car has been known to deceive. Whether I drive this car or by other means. The heat wearing down our resistance. Oh NO ! We are losing our sight! It’s almost too dark to steer. Please don’t let anything go wrong anymore. This new battery has alot of kick. It starts the car with still miles to go. Very handy for what comes next I don’t know. For if this was a boat we’d surely be sinking. We coast to the hotel and that is the end of THAT. Buying a new alternator would be nice. Hit the road while it’s still light. We get gas, then drive into the night. I’ve done this before, and this is bad. We’ve made it, not really sure how. But now I drive safely home. and I apologize for these cheesy rhymes.